Hurricanes (along with typhoons) are gigantic tropical cyclones that essentially pick up a part of the ocean and dump it somewhere else. This is unfortunate for all people living within 30 degrees of the equator. 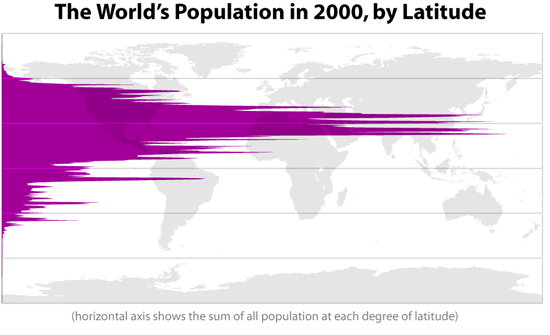 That’s almost 36 million people in the U.S. alone. That’s it. Those are our only options. No middle ground, no negotiations—hurricanes don’t care. Considering an offsite, real-time mirrored failover location on a separate power grid, so that you can continue operations in the event of a power outage or natural disaster localized to your immediate area. Assigning back-up roles in case key players are unavailable or missing. Planning for all possible communication issues, including use of satellite phones, hotlines and web alerts. Establishing accessible spending accounts for employees, making standing lodging arrangements near your recovery site and accounting for other logistics, like mail delivery and payroll. Providing an alternative method of accessing your data and documents. Damage assessment and insurance claims processing information. A plan to handle phone calls, website updates, email and physical mail delivery. Communication plans for executives, employees, clients and vendors. Banking information that includes payroll and emergency cash access. If we’ve learned anything at all from events like Hurricane Katrina and Hurricane Sandy, it’s that hurricanes don’t care. They won’t tiptoe around your office or wait offshore until you finish a huge deal that will launch your business to new heights. They will make landfall, or they won’t. Whatever they do, you need to be prepared. Wondering how to prepare for the worst this hurricane season? 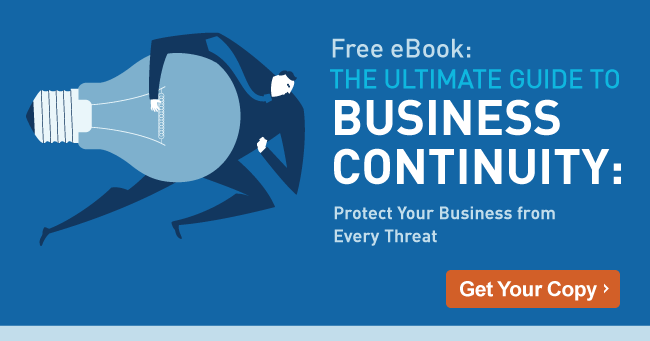 Download the free eBook on business continuity planning.